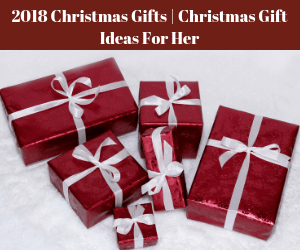 From lipstick samples to beauty freebies, here is where you can get all that great stuff just for her. 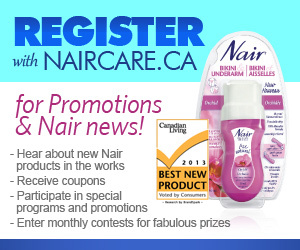 Enter fabulous contests to win a Girl's Night in Vegas, cosmetics from your favourite brands and home makeovers. 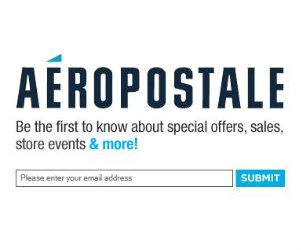 Be the first to hear about great sales on shoes and coupons for your favourite clothing stores. 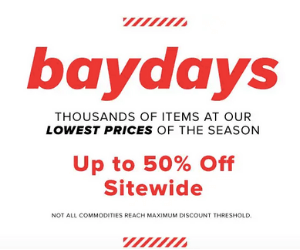 This is the perfect place for ladies to get everything they want for free and find ways to save some money. 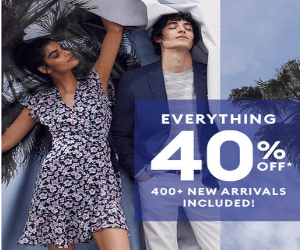 40% Off Everything at Banana Republic! 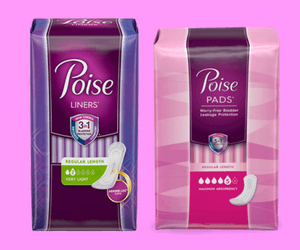 If you or a loved one are worried about bladder leaks, don’t miss this free sample kit from Depend. 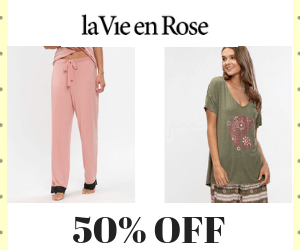 Save up to 50% off on sale items at La Vie En Rose. 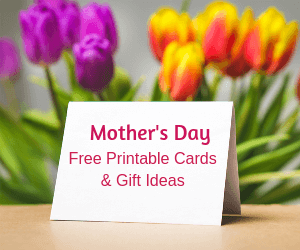 La Vie En Rose sells high-quality underwear, bras, sleepwear, swimwear, loungewear, and more. 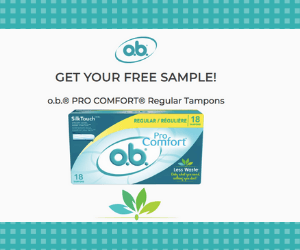 Have you tried O.B. 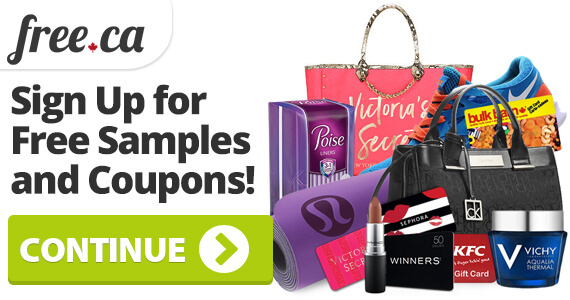 Tampons yet? 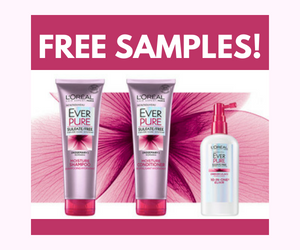 Try them free here today. 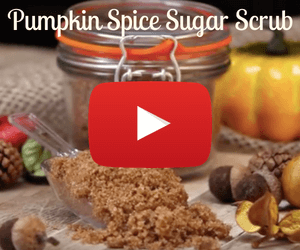 Try this fun DIY pumpkin spice sugar scrub that it is perfect for the fall! 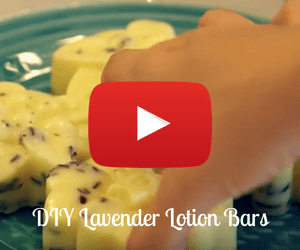 Try these awesome DIY lavender lotion bars now. 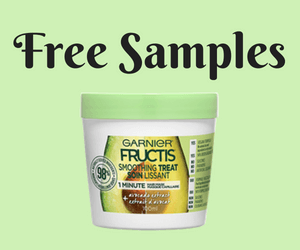 We’ve found a hot new Garnier coupon! 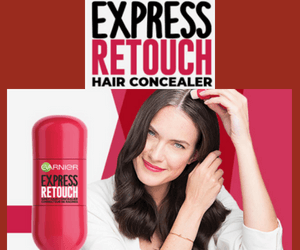 Claim this coupon and save $3 off the purchase of Garnier’s new Express Retouch Hair Concealer. 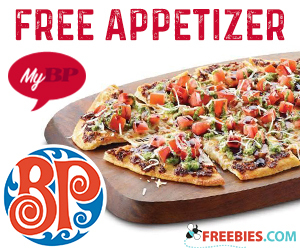 Birthday dessert, free starter and pizza from Boston Pizza! 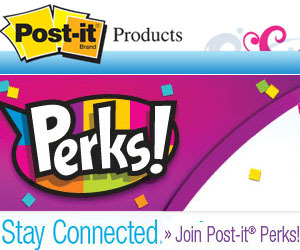 Sign up for BP Buzz for lots of club membership perks. 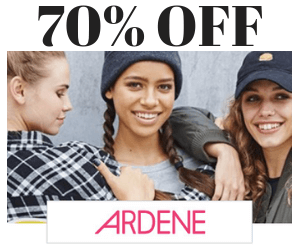 Start collecting points when you shop at American Eagle and Aerie and get great rewards! 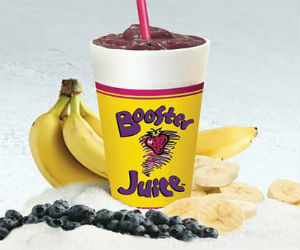 Slurp your way through your birthday with a free smoothie from Booster Juice. 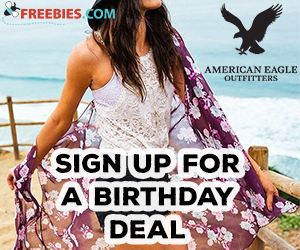 Join Booster Nation for news and this birthday perk. 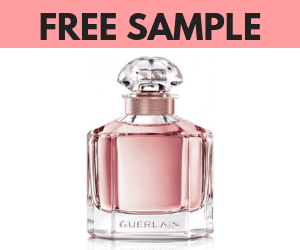 Here is the spot for you to check out all our FREE Giveaway Winners and ENTER our exclusive contests to become a WINNER too! 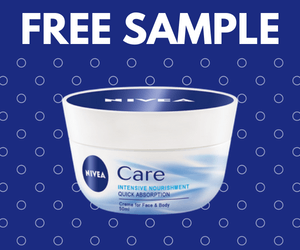 While quantities last score a free sample from U by Kotex. There is more to Post-it than the yellow stickies. 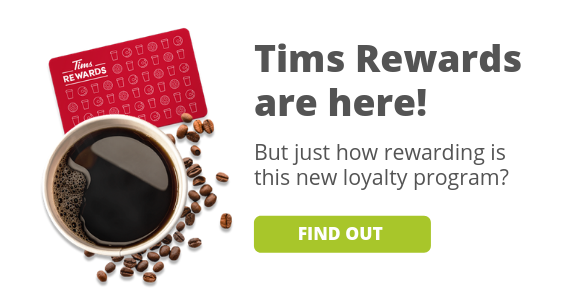 Sign up for their reward program for free samples and superior organizational tactics. 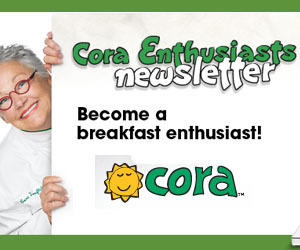 Sign up for Cora’s newsletter to enjoy her recipes, tips, contests and surprises. 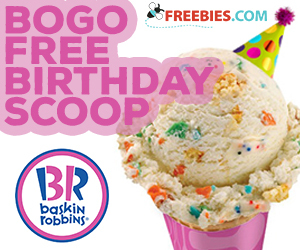 Celebrate your birthday with a cold treat. 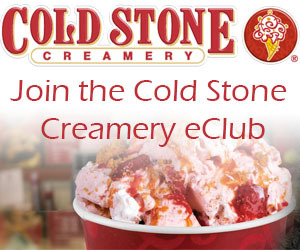 Sign up for Cold Stone Creamery’s eClub to receive a birthday coupon. 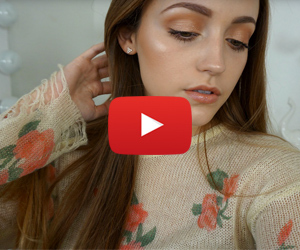 Don’t like to wear heavy makeup? 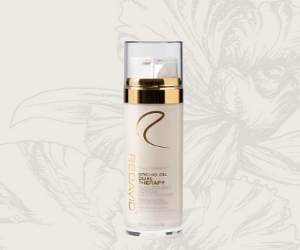 This is the perfect way to get a light glow that will take you from morning to afternoon. 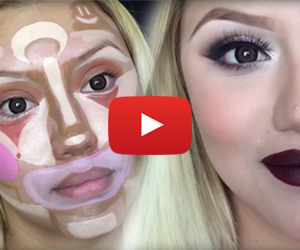 She Painted Her Face Like a Clown, I Can’t Believe It! 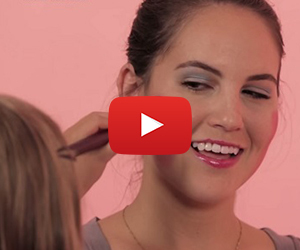 Do you love to have fun with makeup? 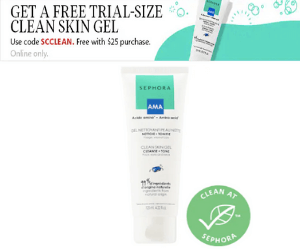 These before and after shots won’t have you clowning around! 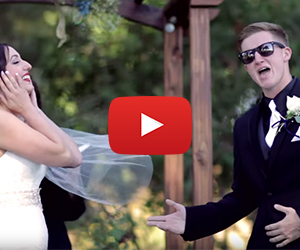 Take a serious moment like saying your wedding vows and flip it up on it’s head, like this groom did. 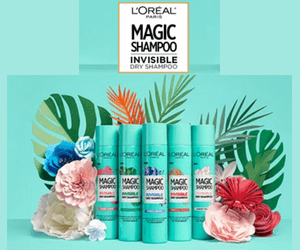 When she thinks she’s going to a spa day for Mother’s Day, this deserving mum got a much bigger surprise. 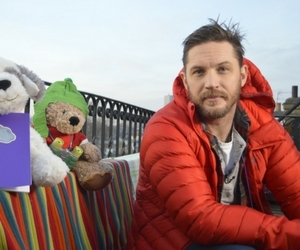 When you want to make an impression see what these little girls have to say about first dates. 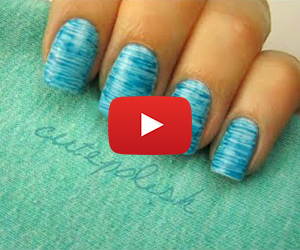 Skip the messy sticker stripes and expensive nail art tools and get creative with what is already in your bathroom. 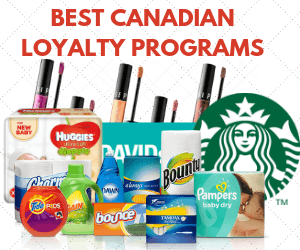 Join the Sport Chek Community and enjoy 10% off your next purchase. 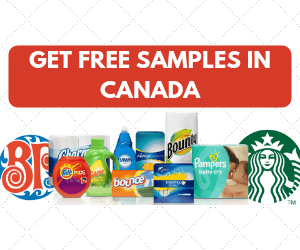 Join the Canadian Mother Resource and get samples from Huggies and Similac as well as other information and coupons. 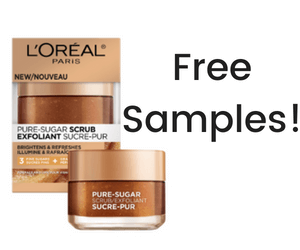 Would you like to open your mail and find free samples? 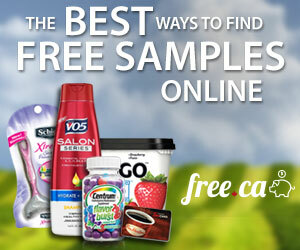 Here are my Tips to help you make sure you get all the best free samples. 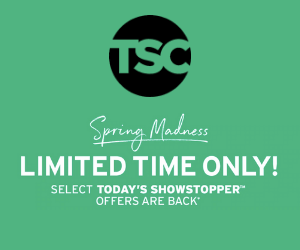 Don’t miss special in-store events, promotions and exclusive offers from Victoria’s Secret. 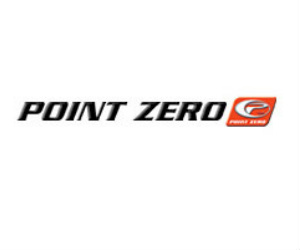 Sign up with Point Zero using your email address and get exclusive promotions and discounts. 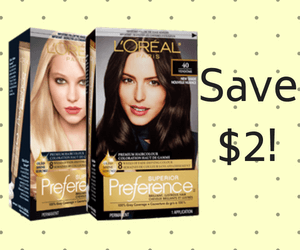 Sign up for renewed hair on your birthday. 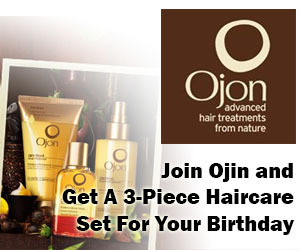 Join Ojon to receive a three-piece hair care collection on your special day. 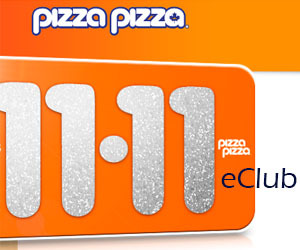 Bring pizzazz to your next party with less cost. 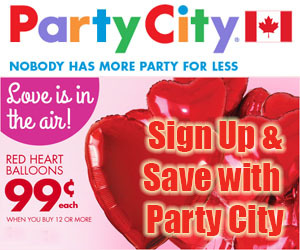 Sign up for a Party City membership for coupons and discounts. 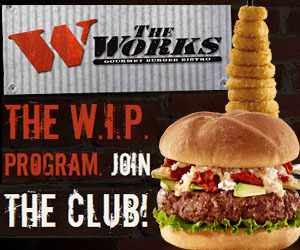 Treat yourself to free burgers at The Works. 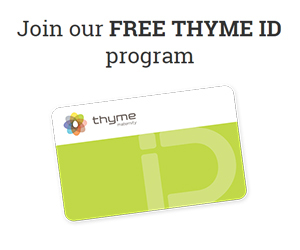 Sign up for their membership program and start collecting points. 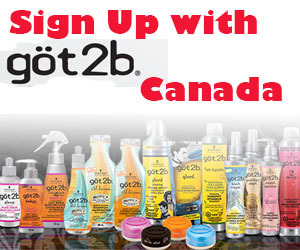 Have great hair with got2b. 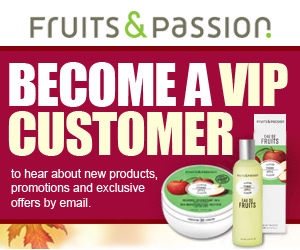 Sign up for their rewards program for free samples. 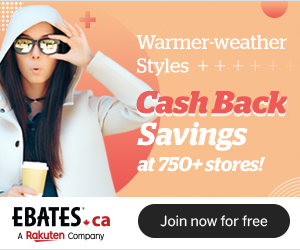 Save up to 70% off your Coach purchases when you become a member. 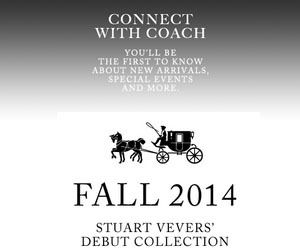 Great deals are to be had with a Coach Factory Online membership. 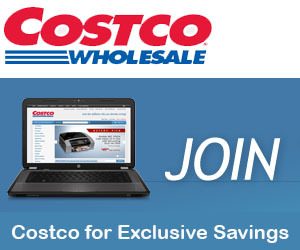 Join Costco to shop, at their warehouses or online, for high quality items including food, clothes and electronics. 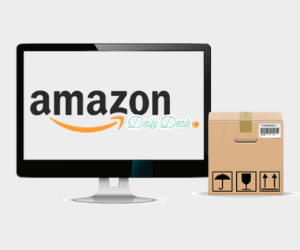 WomanFreebies connects you with the best ways to save money for women. 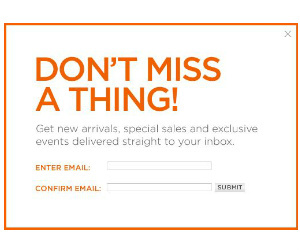 Sign up now for exclusive offers. 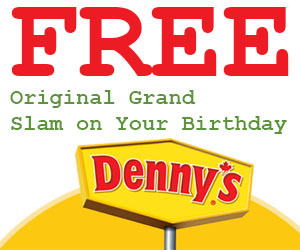 A birthday burger is something to celebrate. 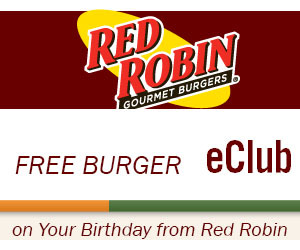 Join Red Robin’s eClub for a free burger to celebrate your special day. 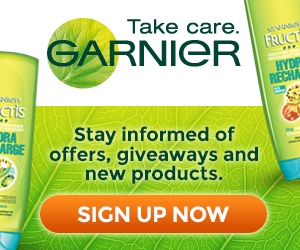 Garnier has a newsletter they would like you to sign up for. 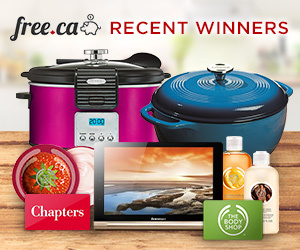 Use it to keep up with their latest news, contests and special offers. 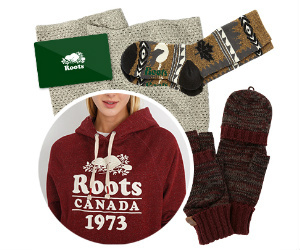 Glamourize your work wardrobe. 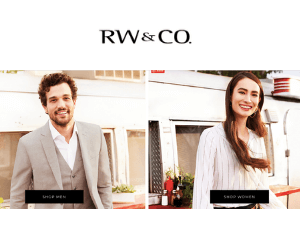 Sign up for Banana Republic emails for the latest on styles and trends. 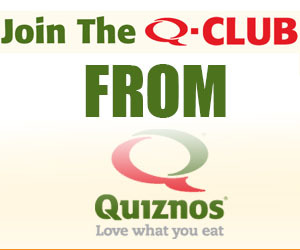 Members of the Quiznos Q-Club receive email coupons for a free birthday cookie. 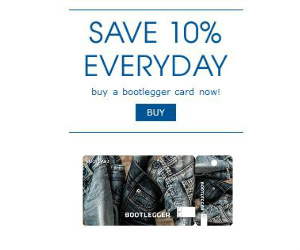 Keep your legs clad in all of the best jeans from Bootlegger. 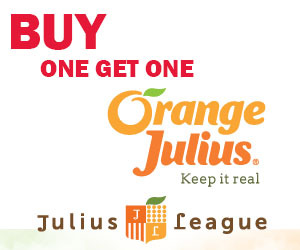 Purchase their membership card for $10 and get deals all year long. 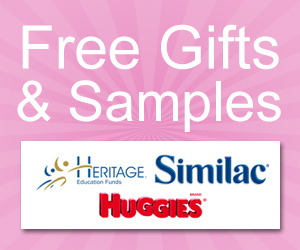 Get the insider advantage with Naturalizer by joining their eclub today!